Are you a super fan? Does your game room show off your favorite team? 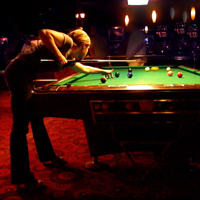 Are you missing a pool table cover to complete your man cave? If so, we’ve got just what you’re looking for. 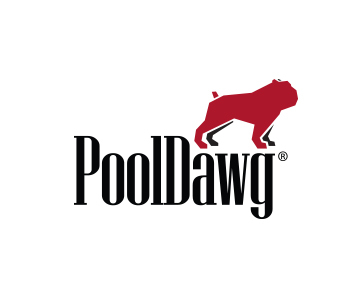 We carry pool table covers that are officially licensed by the NFL, MLB and NCAA. Whether you’re a fan of the Yankees, Red Sox, Packers, Broncos, Buckeyes or Wolverines (the football team, not the dude with the Adamantium claws), we’ve got the pool table cover for you. Don’t see your favorite team listed here? Chances are we can special order it for you. Just give us a call at 866-843-3294 and we’ll get you covered.